Choose size at check out in comment box. Front and Back Print. Add your size at check out in the comment section. We will email you with a sizing chart to ensure you are ordering the correct size. Our Shirts with technology that keeps you cool and dry every time you wear it. PURE-tech™’s intelligent design delivers superior moisture-wicking features shown to improve the body’s core performance. Our UV-certified fabrics dry rapidly and maximize absorbency. PURE-tech™ is permanent and proven to last, providing effective moisture-wicking capabilities throughout the life of the garment. Wash after wash, and game after game — PURE-tech™ stands up to the toughest athletic challenges, keeping you cooler and dryer longer than non-performance apparel. 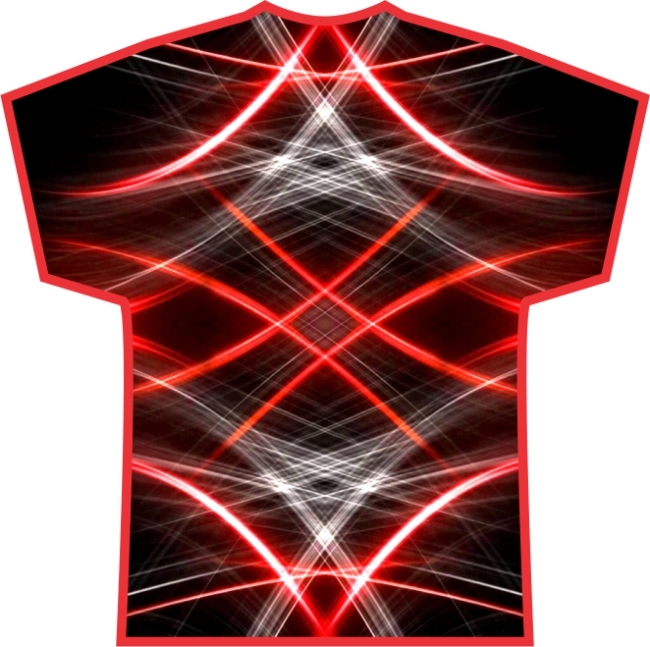 Red: Leaves: White streaks will appear on all t-shirts around the seams, especially around the shoulders, under the armpits, and around the collar of the shirt.